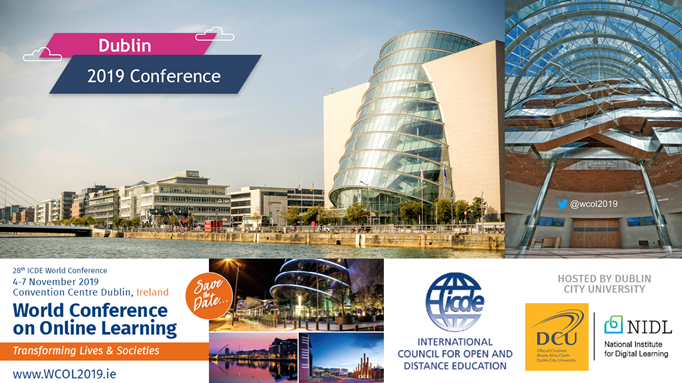 ECIU congrats it member DCU for hosting the 28th ICDE World Conference in November 2019. Professor Brown reports that more than 60 million learners worldwide registered for a free Massive Open Online Course (MOOC) in 2016 and this figure is expected to continue to grow over the next few days. 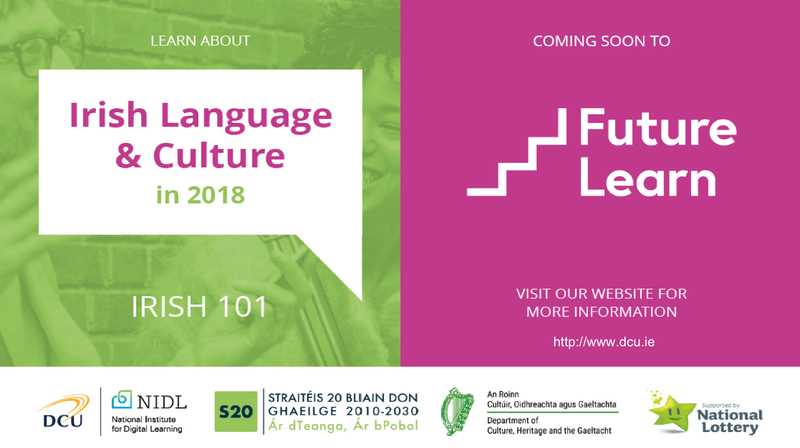 Notably, DCU will be launching its first official MOOC in 2018 on Irish Language and Culture through the FutureLearn platform. This MOOC initiative is part of the Fáilte ar Líne – Welcome on Line project supported by the Irish Government under the 20 Year Strategy for the Irish Language. DCU’s commitment to widening access to life-long learning was further recognised at this year’s World Conference, with Professor Brown’s appointment by ICDE as a Global Ambassador for Open Educational Resources. According to Professor Brown the World Conference will provide a platform to showcase both Ireland’s innovation in digital learning and global reputation in the IT sector. He says “DCU is looking forward to working with this sector in staging such an important event”. DCU would like to acknowledge the support of Fáilte Ireland and Happening Conferences and Events in the preparation of its successful bid.